© Nicardi Cook. All rights reserved. 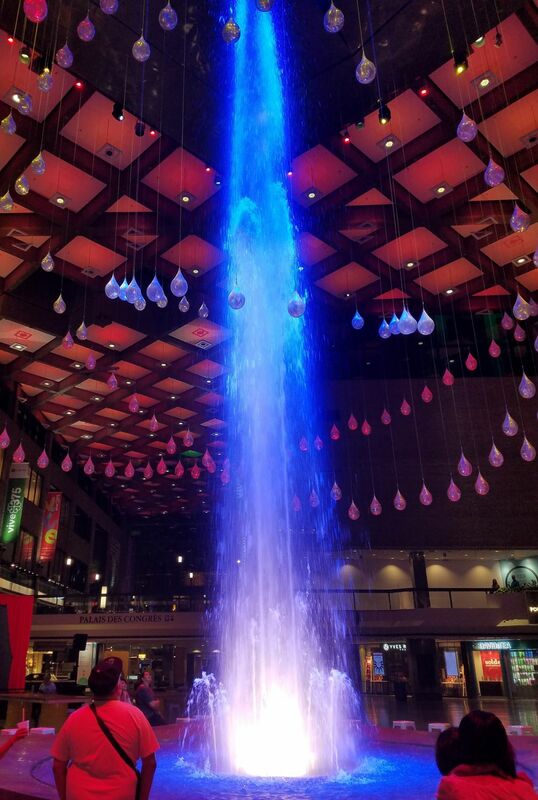 People watching a multi color water fountain while shopping in an underground mall. Date Uploaded: Nov. 28, 2018, 6:42 p.m.